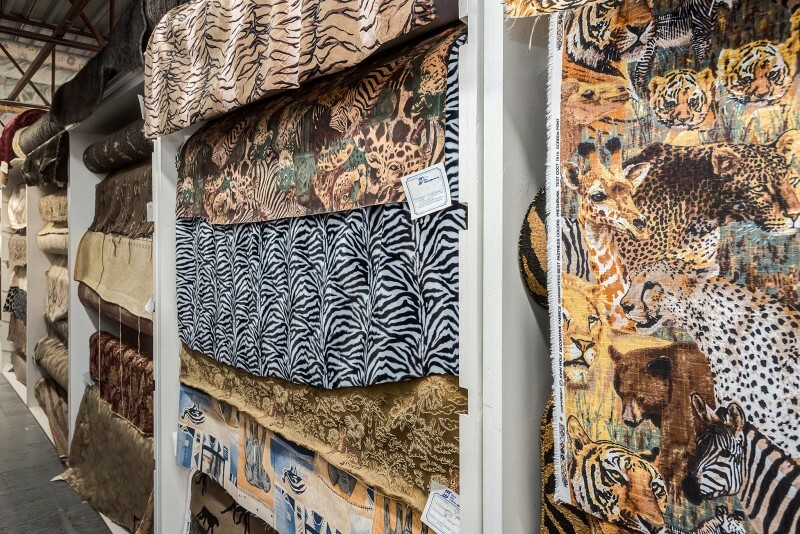 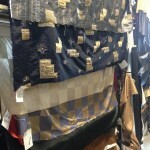 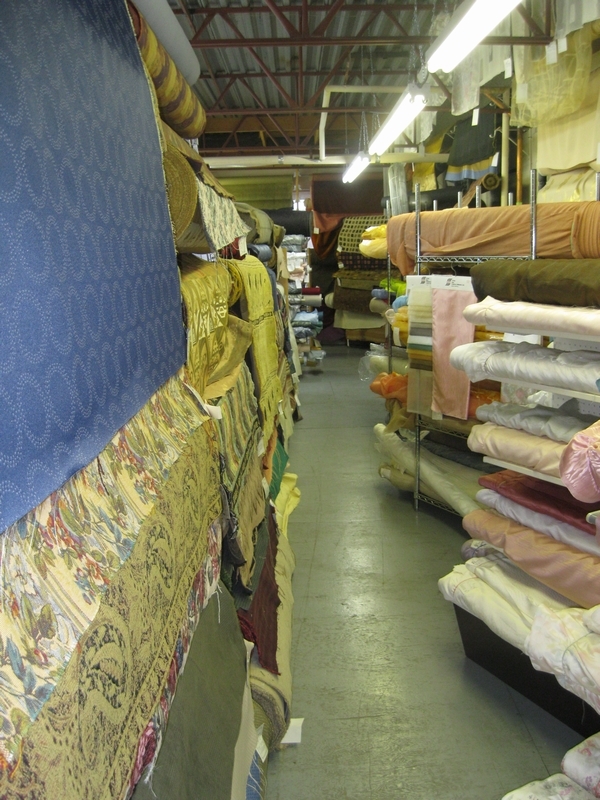 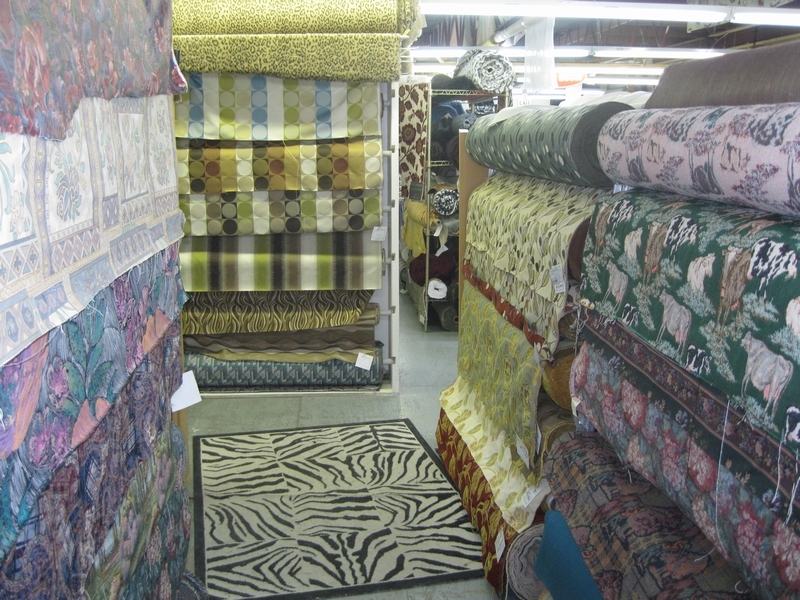 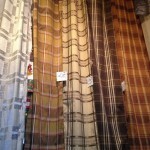 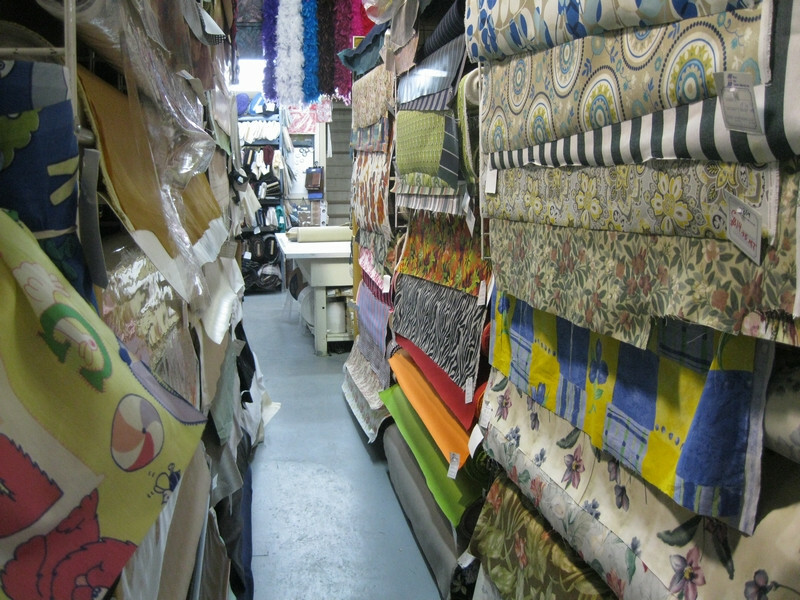 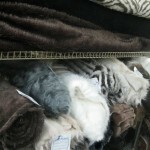 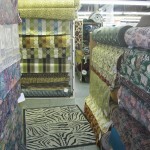 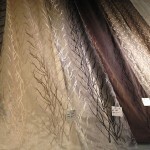 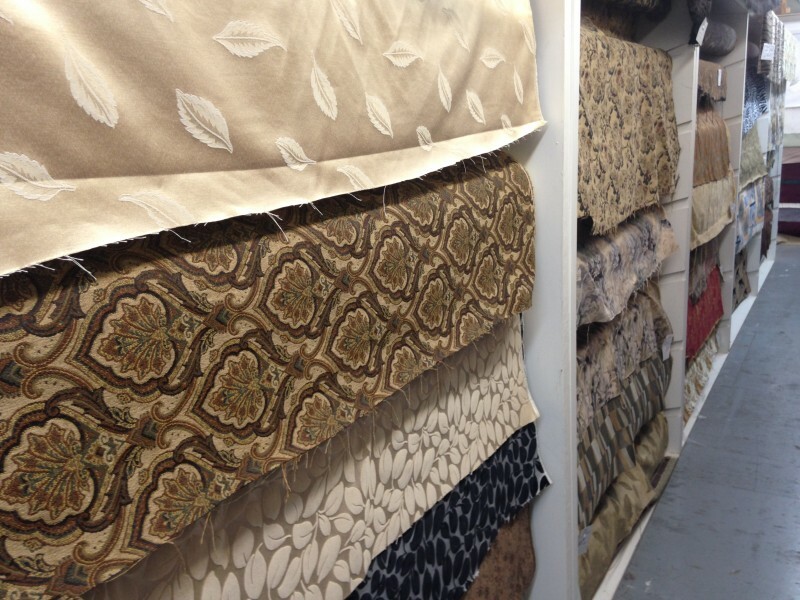 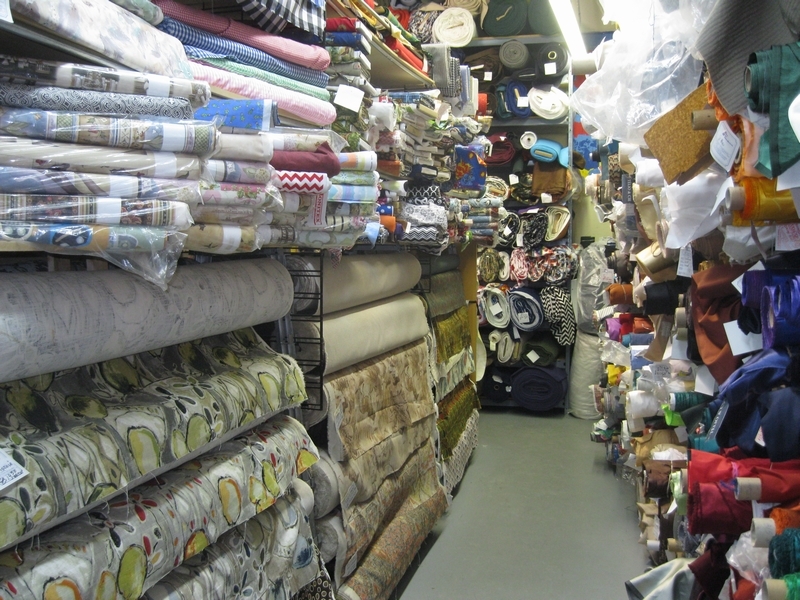 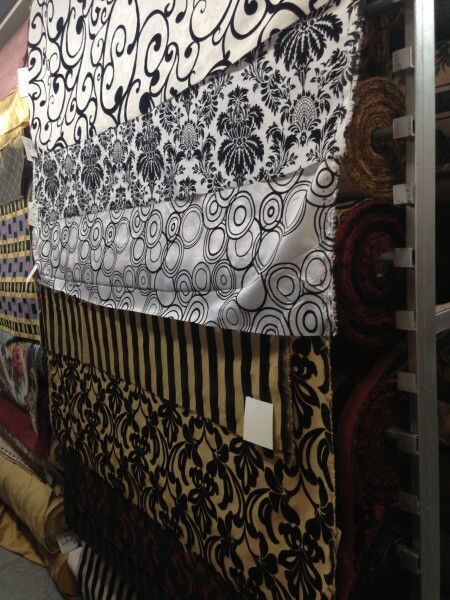 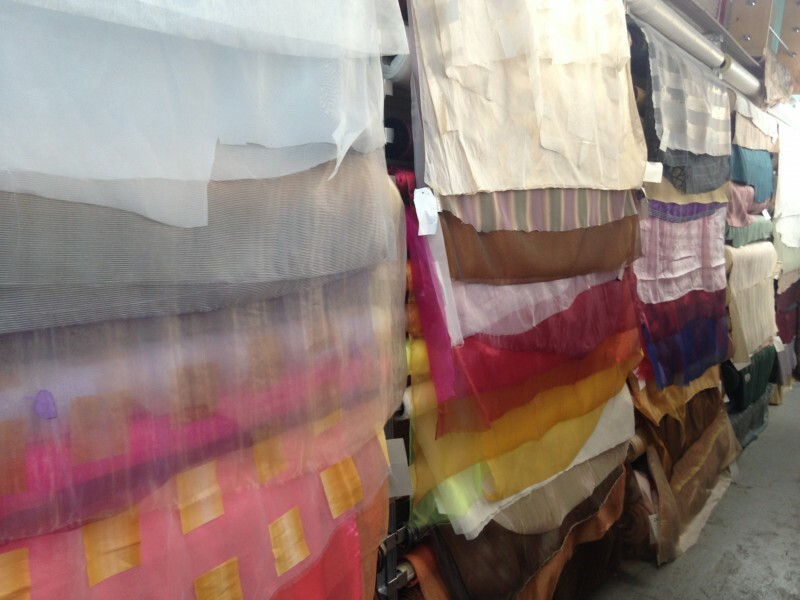 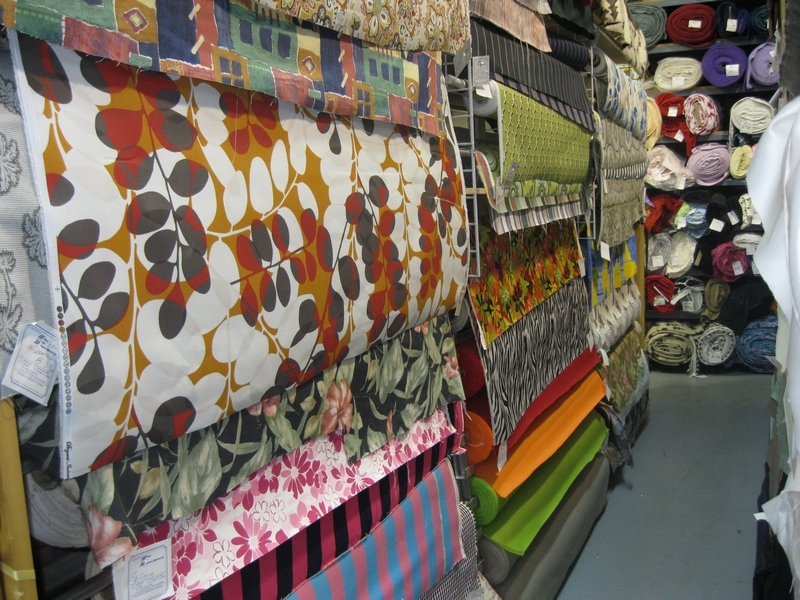 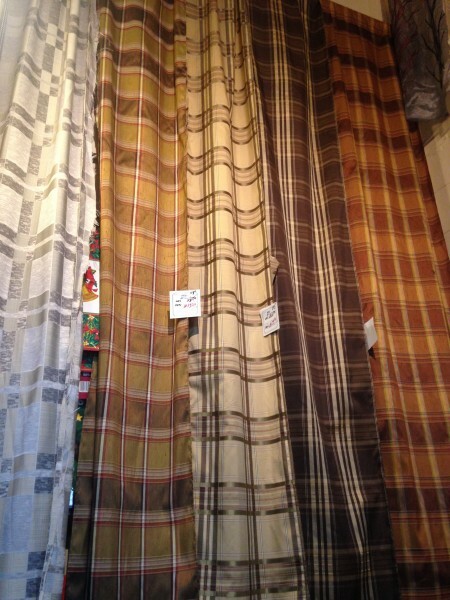 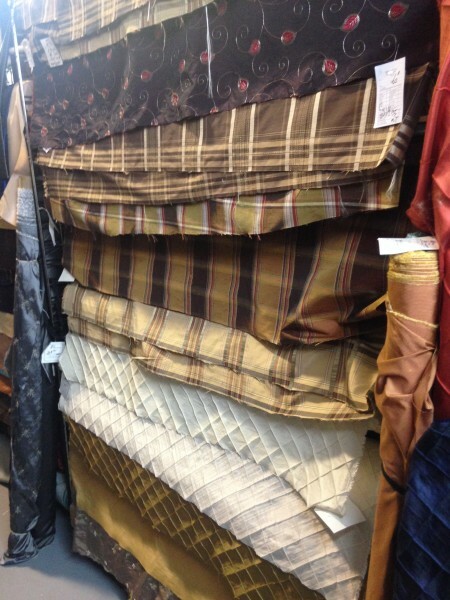 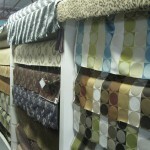 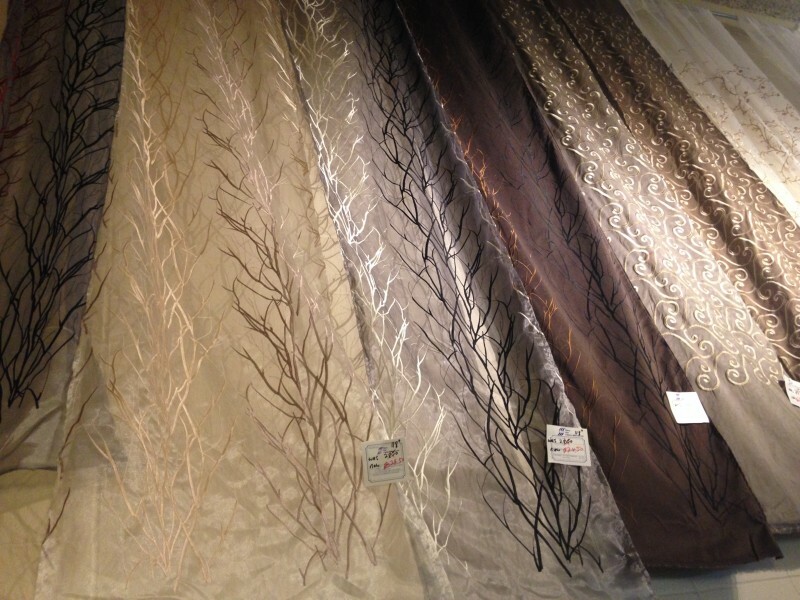 Fabric Depot carries a huge selection of fabrics for drapery, curtains, upholstery, fashion, arts and crafts, quilting, bridal / weddings, and much more. 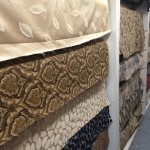 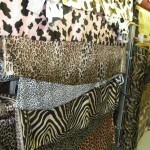 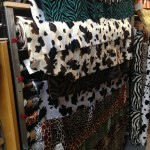 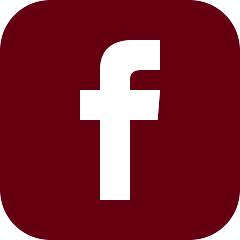 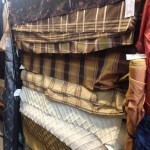 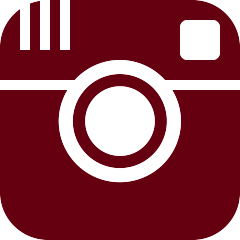 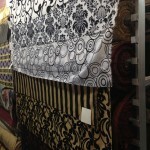 Visit our online fabric store Fabric-Online.com for online shopping or to browse some of our selection before visiting our store. 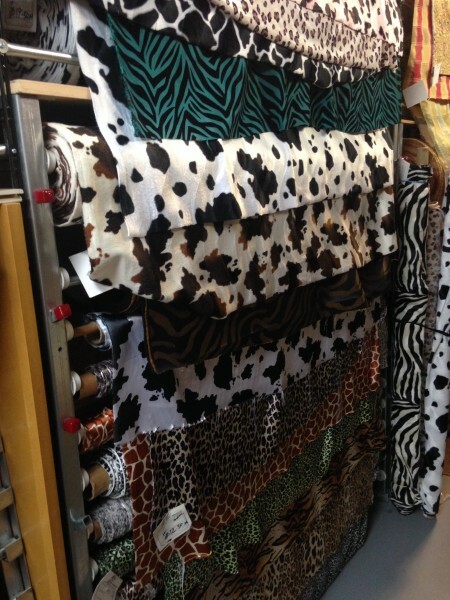 Hundreds of our fabrics are now available online but thousands more are still only available in our store location. 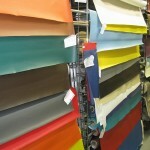 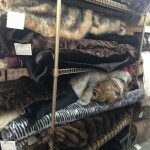 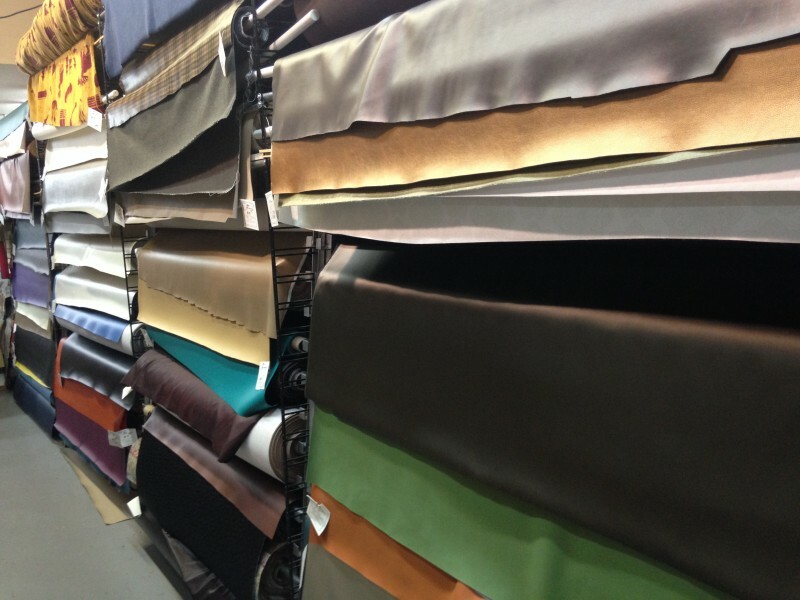 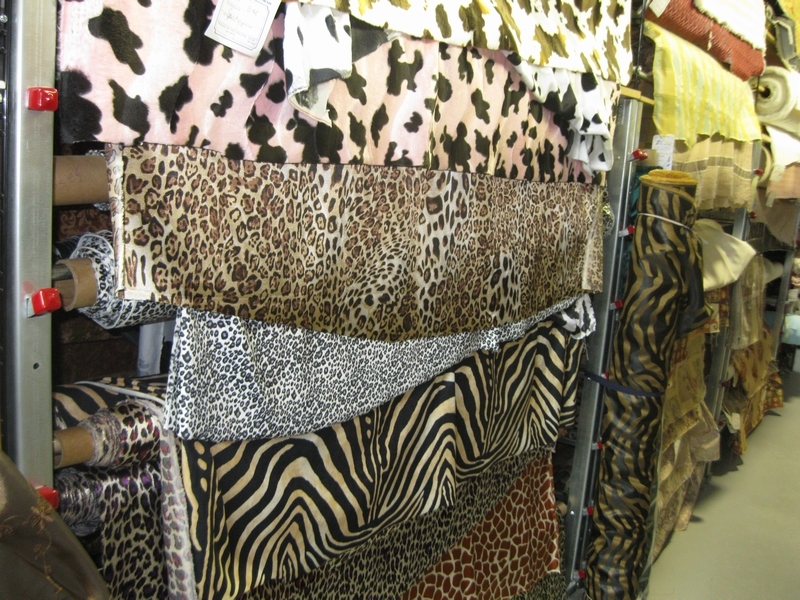 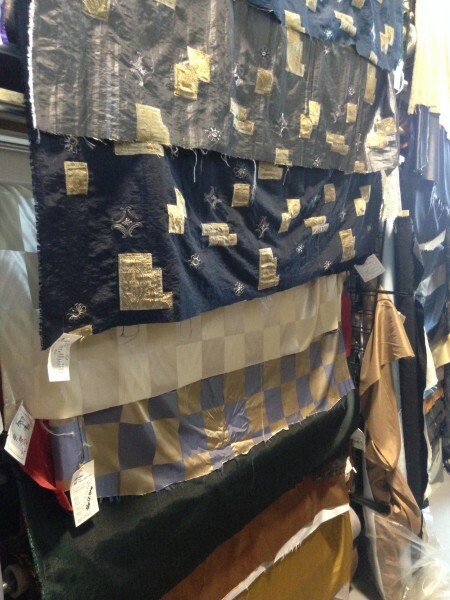 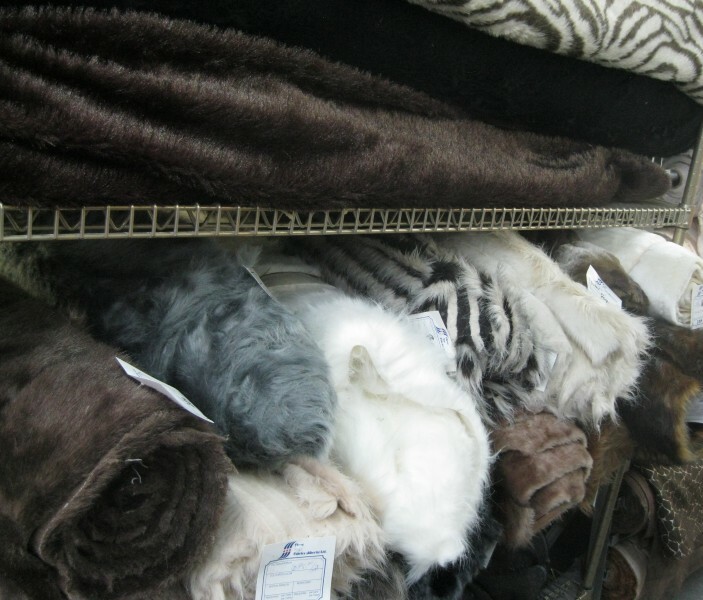 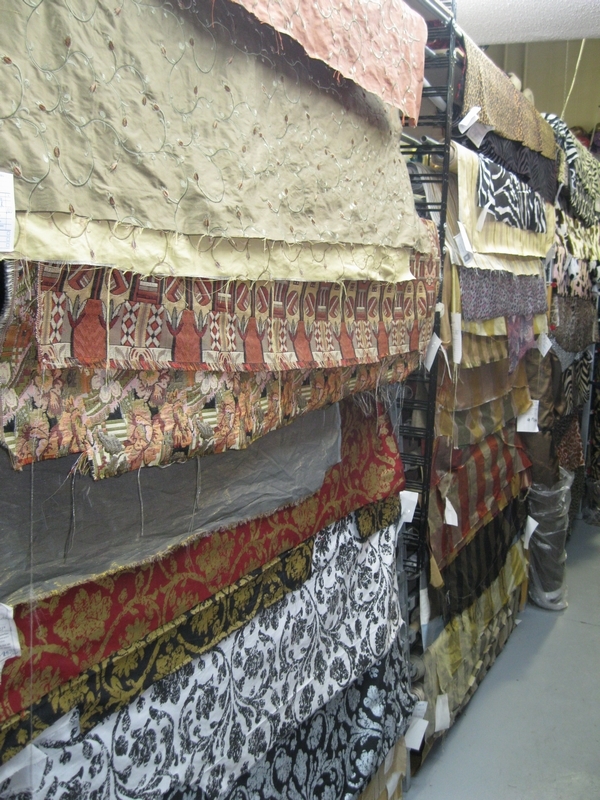 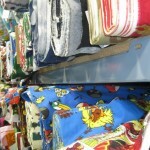 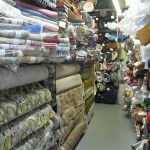 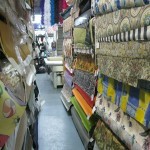 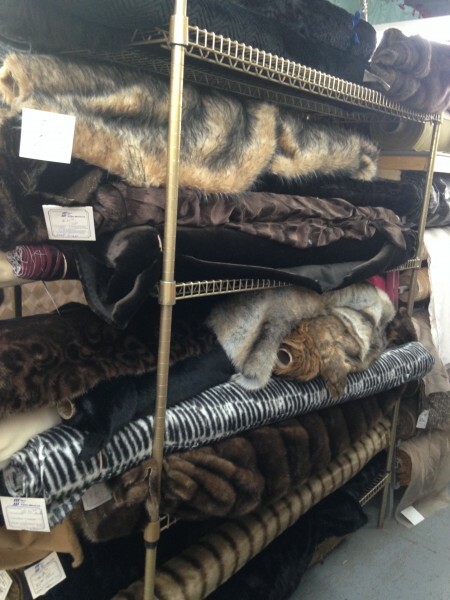 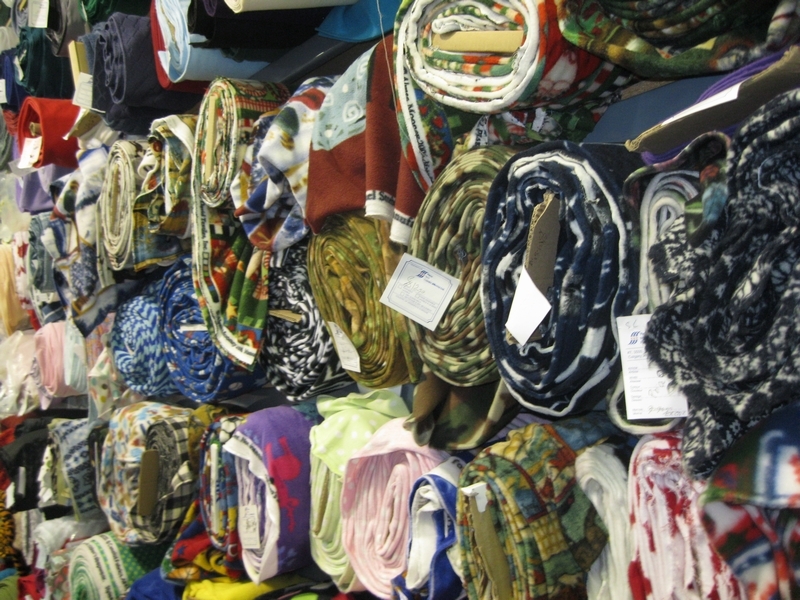 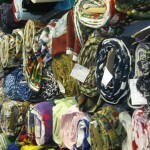 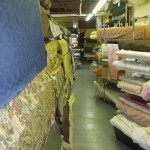 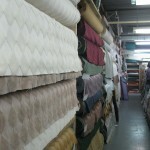 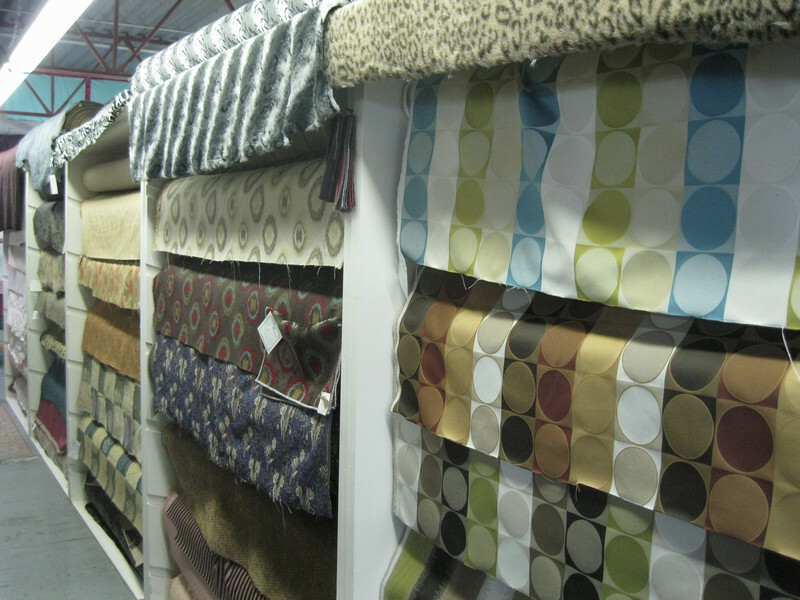 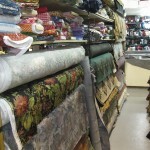 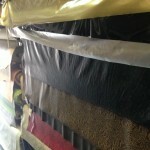 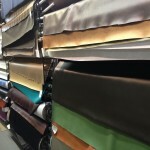 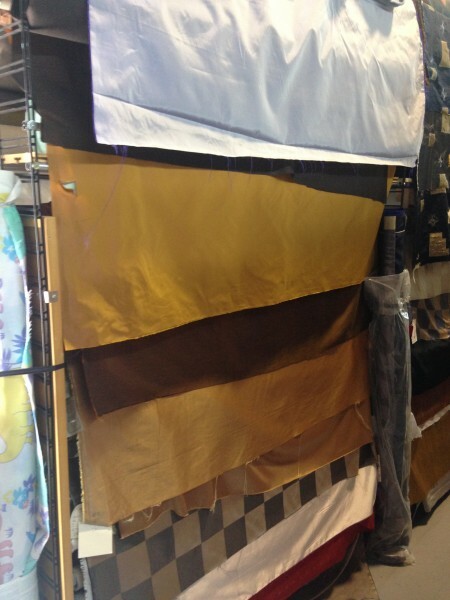 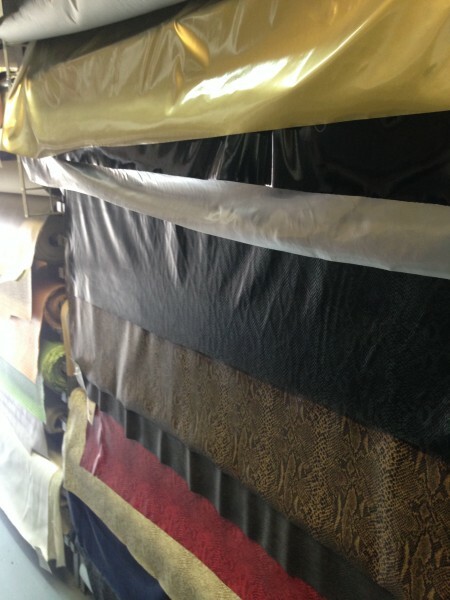 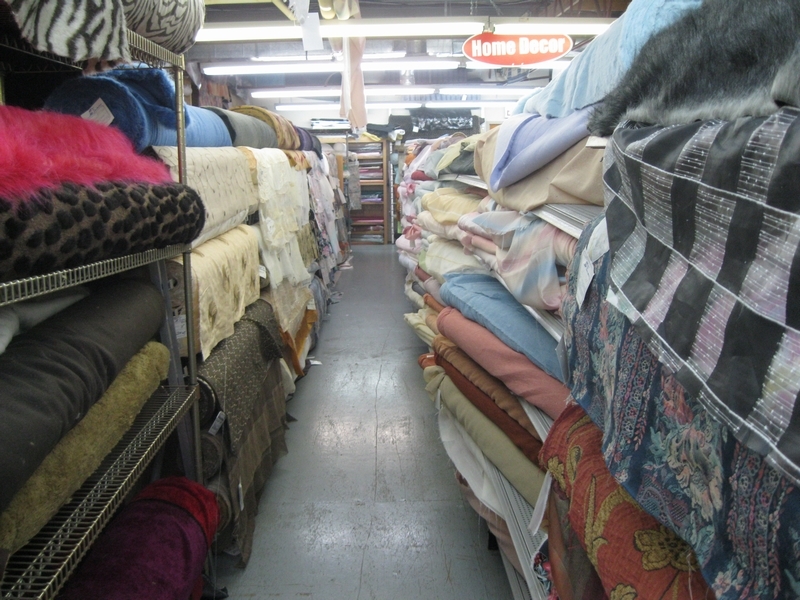 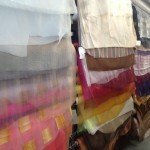 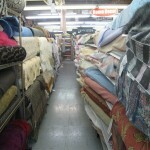 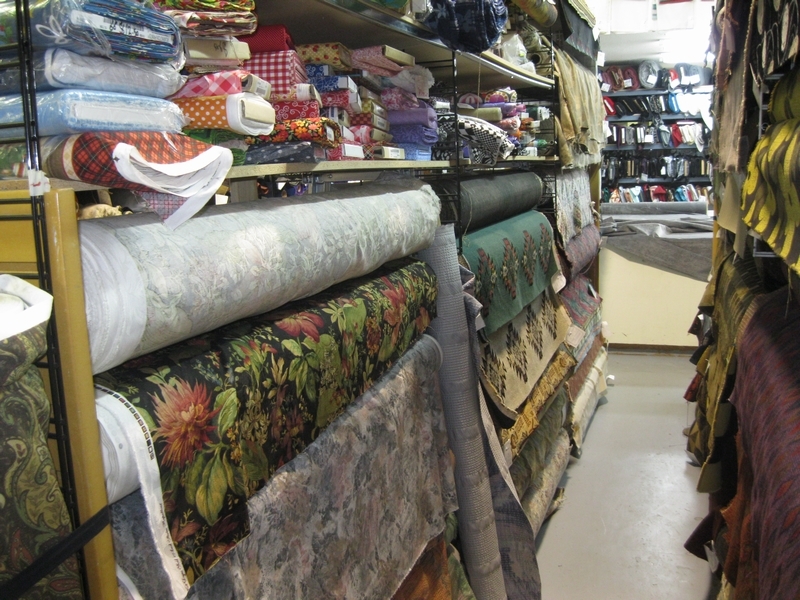 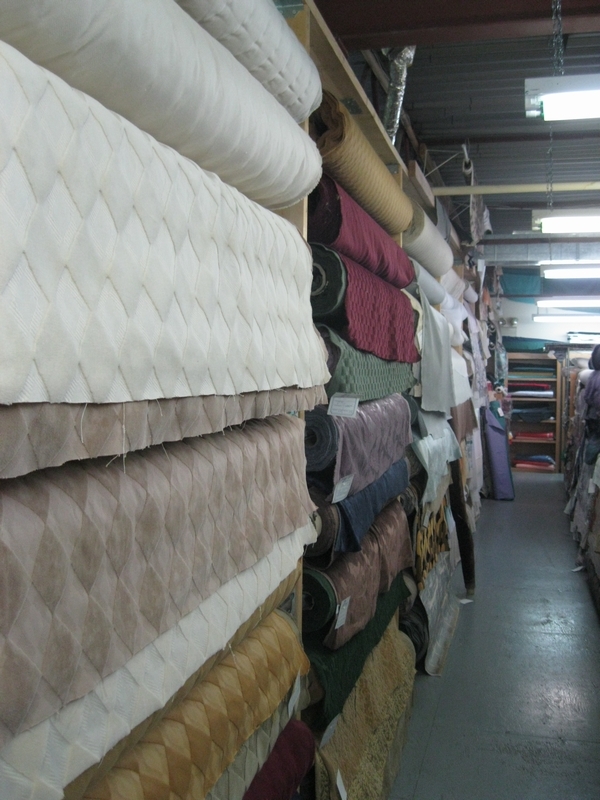 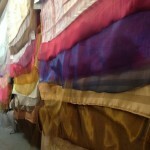 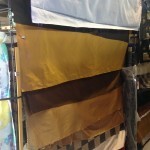 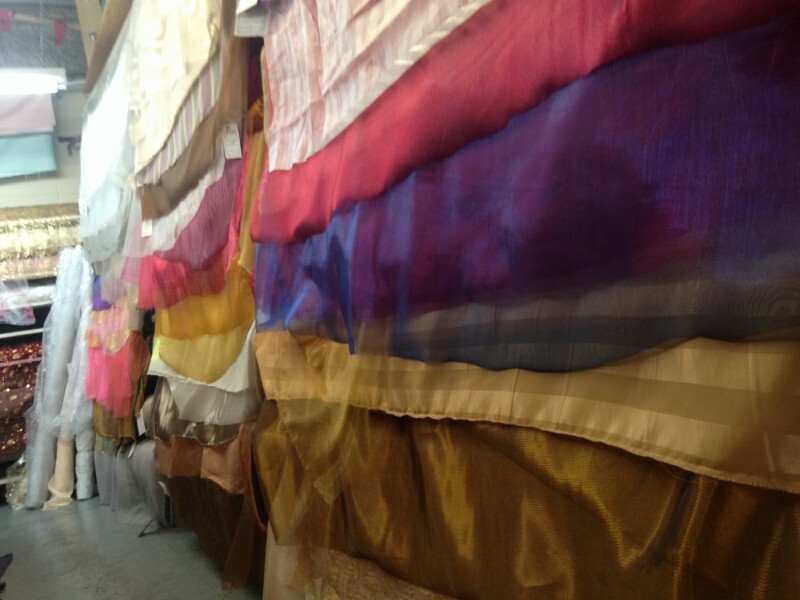 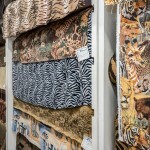 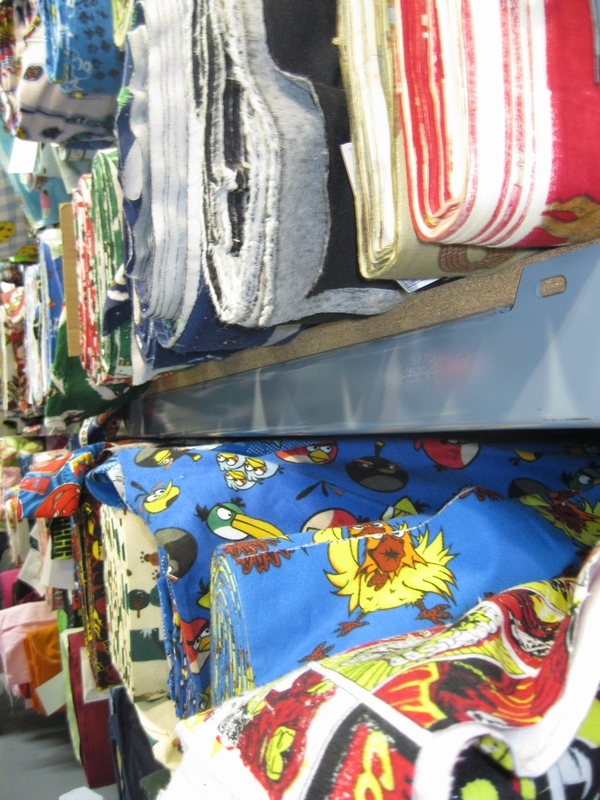 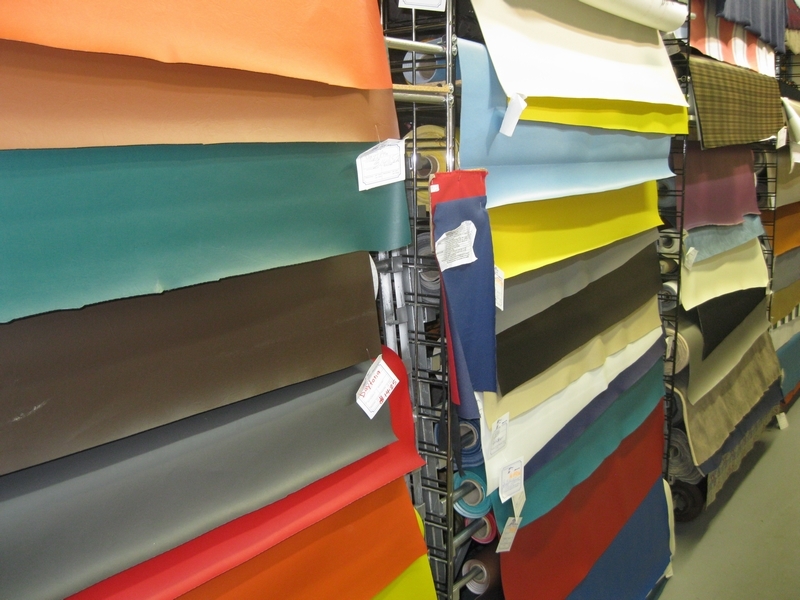 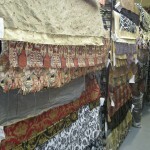 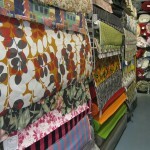 Some of the many materials available include sheers, taffeta, silk, jacquards, fleeces, felt, flannel, cotton prints, vinyl, outdoor / waterproof fabrics, laces, embroideries, chenille, satins, broadcloth, linen, spandex, velvet, ultra-suede, wide width fabrics, quilted fabrics, corduroy, fun fur, chiffon, tool, muslin, canvas, and many others.